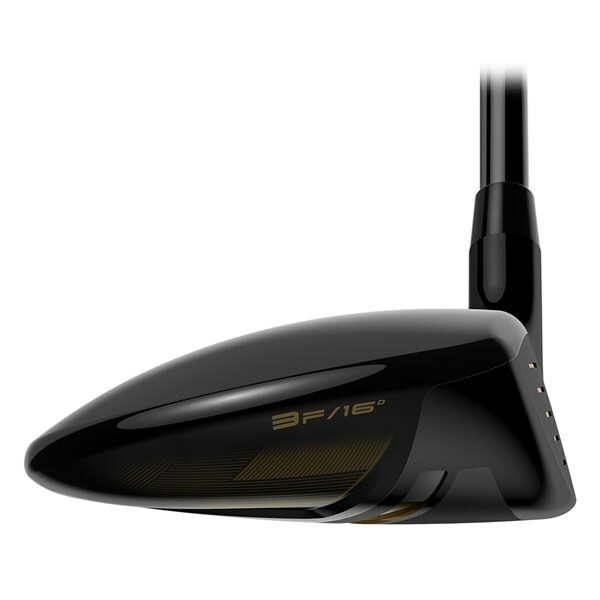 I bought ALL 3 fairway woods and what fantastic value ! Very forgiving of my fade. 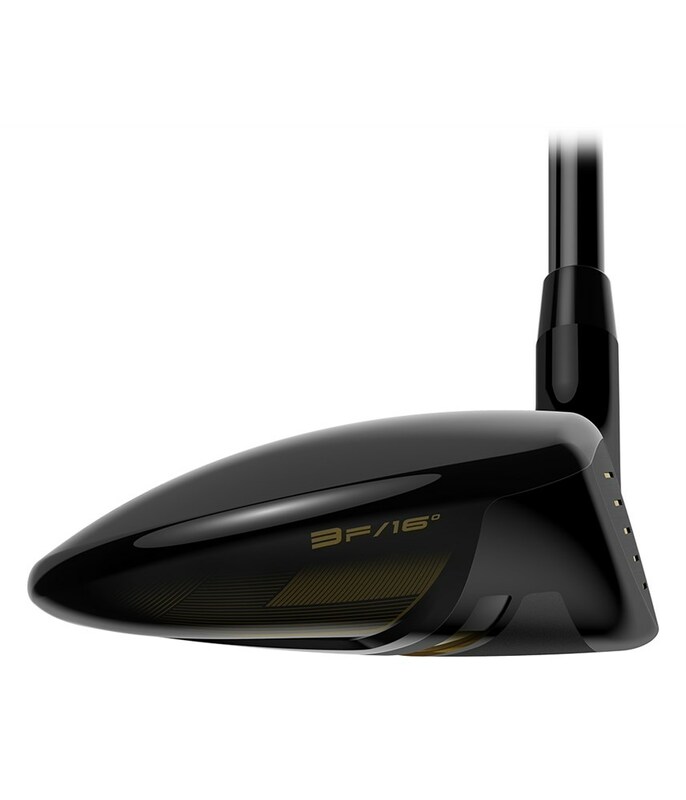 Proving to be very consistent, so great confidence boost. 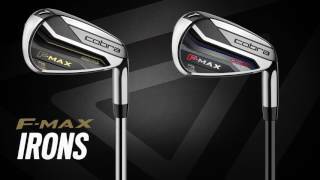 Definitely recommend buying these clubs before they have all gone ! 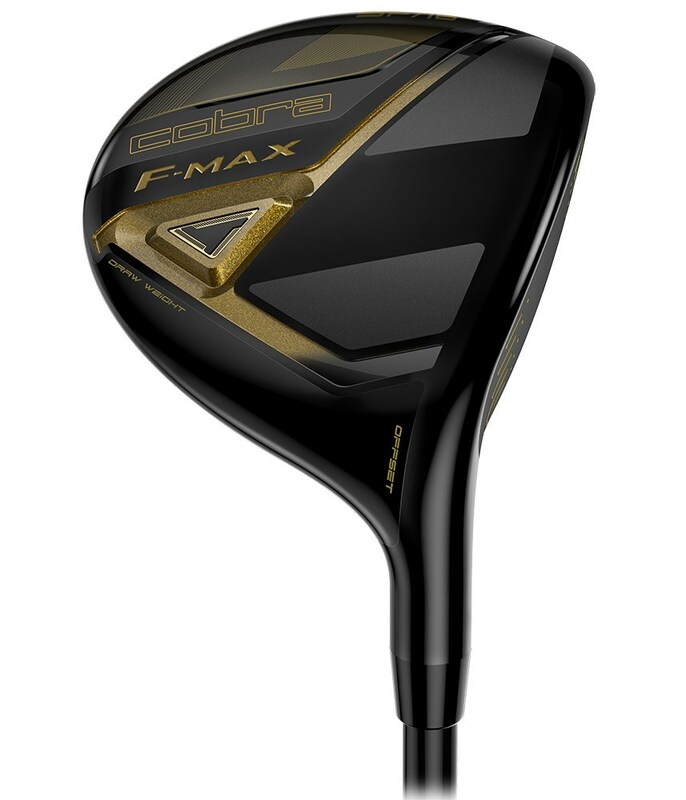 Cobra have created the F-Max fairway wood to be easy to hit, it is available in three lofts that will transform your long game. 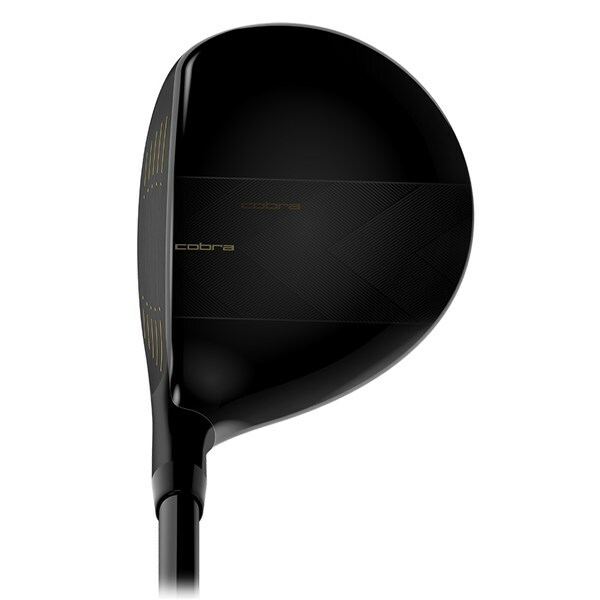 The head of the F-Max fairway wood features a back/heel weight that will help straighten up your fade/slice. 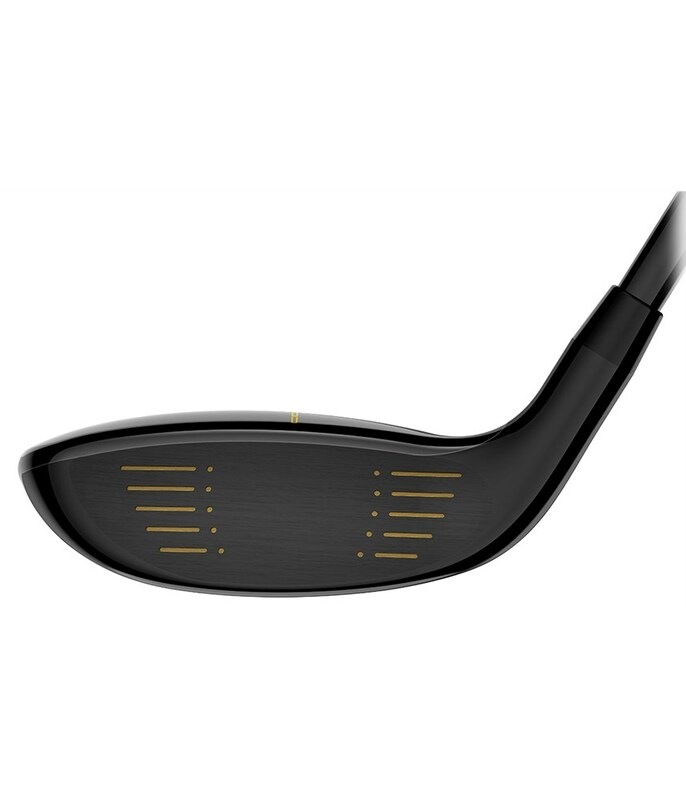 To provide maximum performance Cobra have used a lightweight construction and a high performance forged 455 stainless steel face, the combination of both of these will lead to an increased sweet spot with fast ball speeds for extra distance and accuracy control. 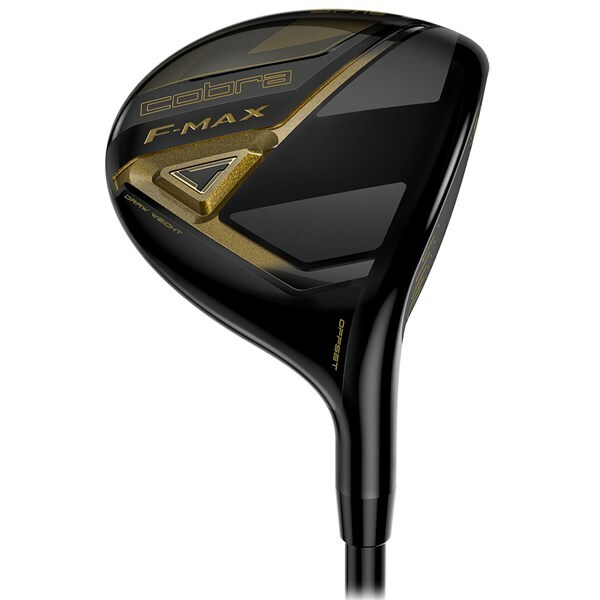 Cobra have fitted midsize grips to the F-Max as standard to improve feel and hand speed to promote extra consistency. 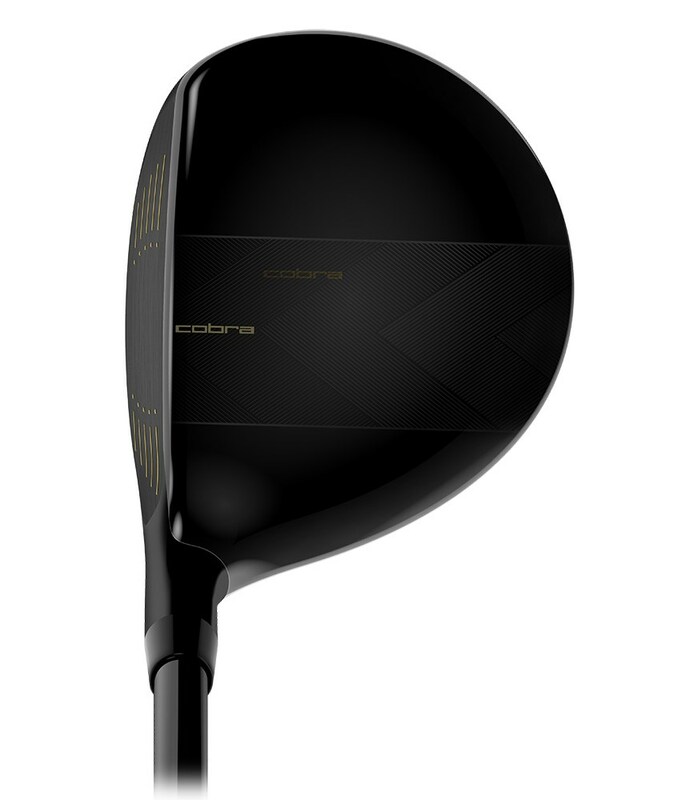 To provide a consistent setup and alignment cobra have used a crown alignment aid.